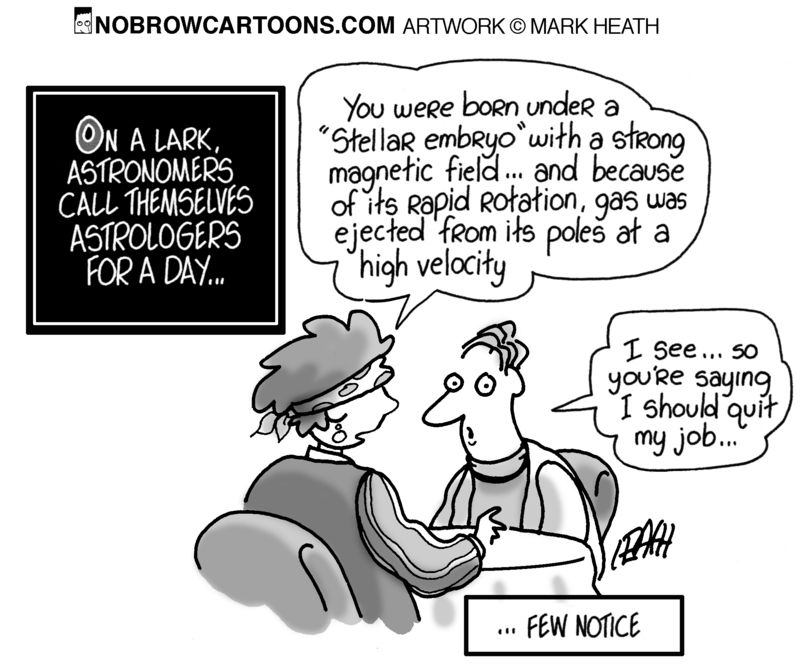 Questions and answers, astrology style! Three, the illuminating light which is gradually cast as your understanding of the symbols in your chart grows, will be wonderfully helpful in shedding light on your gifts, pains, motivations and aspirations. But bear in mind that possessing astrological knowledge has a shadow side – for example, I have never known anyone including myself who didn’t look at upcoming transits, especially of Saturn and Pluto, without a certain amount of fear. To help my astrology students with this, I point out that 99.9% of the human race from the beginning of time has managed to stagger through life without the aid of astrology! 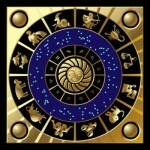 So – enjoy the fascination of deciphering the astrological map of your life. But don’t get too precious about it – and be aware that this wonderful knowledge has a double edge…. This entry was posted in Anne Whitaker gets interviewed... and tagged Astrology, horoscope, Jupiter, Neptune transit, planetary transits, Planets in astrology, Underworld, Uranus, Zodiac. Bookmark the permalink. Thank you, Anne, for the timely reminder regarding the reading of our own charts. As for Uranus and Jupiter, I choose Jupiter for the same reasons. Oh, but don’t we stagger well, at times?!!! Staggering is what it’s all about as far as I am concerned, Lisa!